LET'S TALK ABOUT YOUR HOME IN THE SUN! 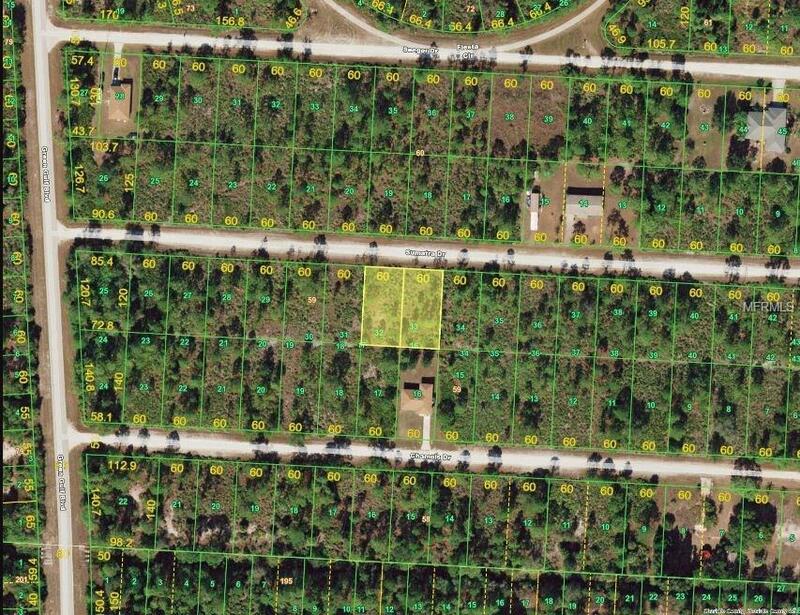 TROPICAL GULF ACRES DOUBLE LOTS 32 & 33 creating 14,400 sf to Build your home, your way just South of Punta Gorgeous! Town & Country living with quick access to I75 at Tucker's Grade Exit 158.Don't Delay....Lots are still affordable!